Vinopanion | Blog | Le Wine Buff: Enjoy Affordable Bordeaux! 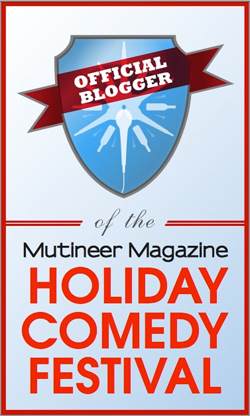 WineLog » Blogs » Vinopanion » Le Wine Buff: Enjoy Affordable Bordeaux! Le Wine Buff: Enjoy Affordable Bordeaux! I am incredibly fired up for this new project that I’m working on with the CIVB (Le Conseil Interprofessionnel du Vin de Bordeaux). I’ll be a founding “Le Wine Buff” working with EnjoyBordeaux.com to reintroduce affordable, high quality Bordeaux wines back to your dinner table. 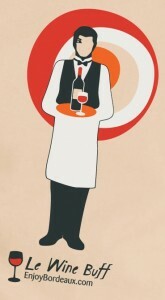 UPDATE: The official Le Wine Buff- EnjoyBordeaux.com Press Release has been posted by the Bordeaux Wine Council! UPDATE 2: We’ve just been written up in a wonderful article by Eric Pfanner in The New York Times! The CIVB have put together an incredibly informative, yet easily accessible website, with a wonderful story to tell about the history of Bordeaux. 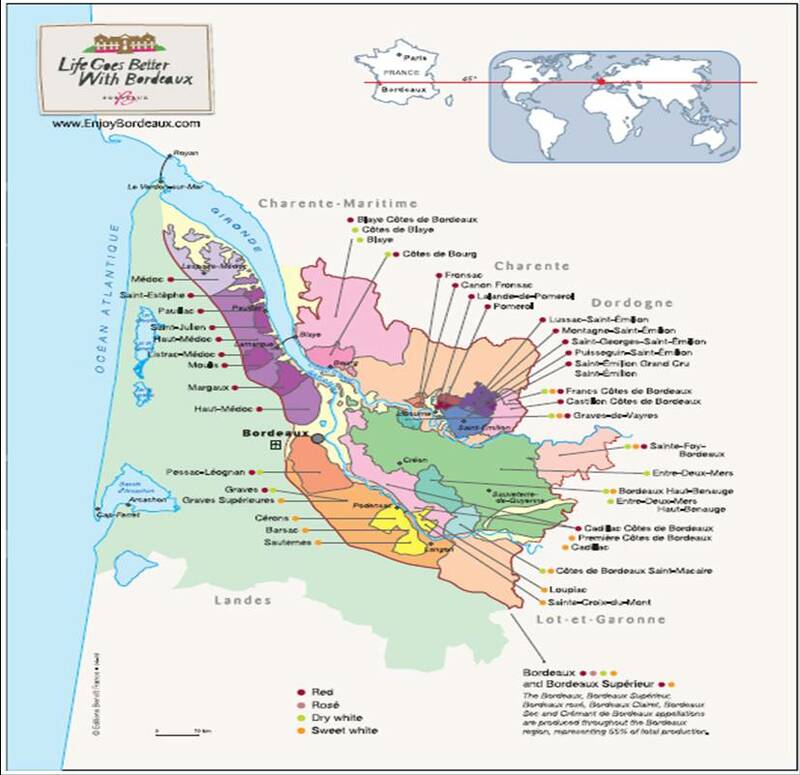 Learn about all of the many Bordeaux sub-appellations. Or, find out where to buy value-packed Bordeaux wines near you. Need a food pairing for your wine, check out the outstanding food and wine pairing web app. 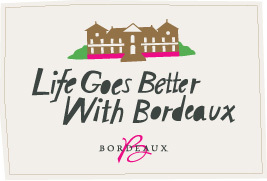 You can also keep up to date on all of the Bordeaux wine and food events happening near you! 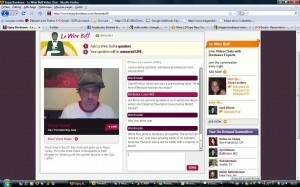 Join me, starting next week at 9pm PST on Monday 11/09/09, as I broadcast my first live Video Chat session as one of Le Wine Buff, here to answer all of your Bordeaux and wine-related questions on live video and in real-time! Submit your questions at the link below (a lot more will be rolled out next week) or tweet them me @drXeNo or to @BordeauxWines. You can also ask me questions on my Facebook or even better, on the great Bordeaux Wine Facebook Fan Page. I will also be a good resource for the local SF Bay Area winos who need to find where to get these wines that pack in quaffable value. Logon and drink some Bordeaux wine with me! Disclosure: I will be reimbursed for each broadcast. Oh! How I love Bordeaux wines!